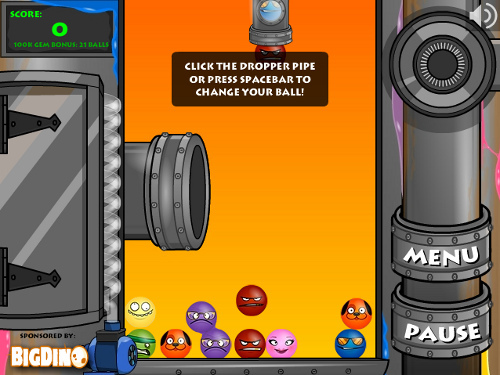 Description Goo Balls is a highly polished casual physics matching game. Easy to pick up and play for everyone from a 6 year old kid to his 60 year old grandmother! This game is not as simple as it seems! Early levels are easy to spam-win but the game gets progressively more difficult with a really smooth learning curve. Lots of depth and replayability!